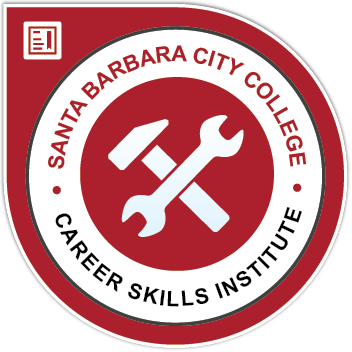 Continued introduction to residential construction includes four consecutive four-week courses in intermediate framing, intermediate finish carpentry, intermediate electrical, and construction measuring and estimating. Intermediate Construction Framing | CT NC011|An intermediate course in residential construction framing. Take as a stand-alone course or as part of a four-course series of construction classes. Offers more advanced topics in framing including rake walls, I-joists, roof trusses, horizontal openings, etc. Hands-on practice will use the typical tools of the trade. Intermediate Construction Finish Carpentry| CT NC012|An intermediate course in residential finish carpentry. Take as a stand-alone course or as part of a four-course series of non-credit construction classes. Offers more advanced topics in finish work including shelf design and install, cabinet install, and fireplace mantle trim. The course uses typical tools of the trade. Intermediate Construction Electrical Catalog Course |CT NC013|Intermediate course in constructional electrical work. Take as a stand-alone course or as part of a four-course series of construction classes. Offers more advanced topics in home electrical including circuit design, grounding issues, wire selection, etc. The course uses typical tools of the trade.